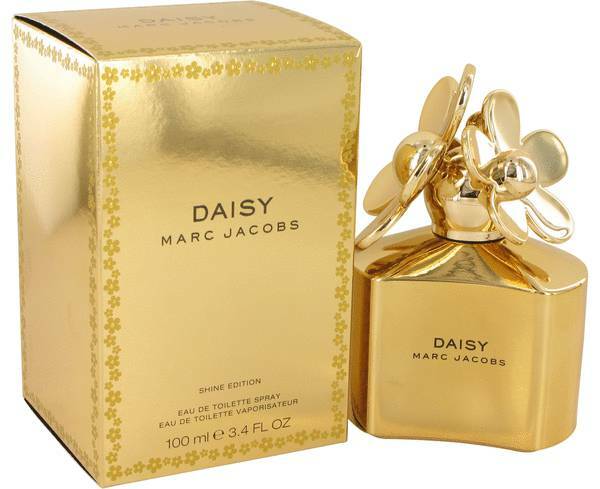 Daisy Shine Gold Perfume by Marc Jacobs, In 2016, the Daisy line of perfumes for women was enriched with the addition of Daisy Shine Gold . 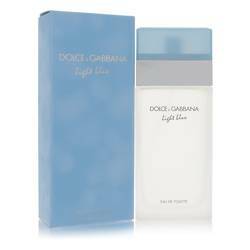 This dazzling fragrance is all refinement and strength. 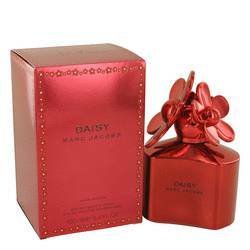 The gentle sweetness is derived from violet petals, jasmine, and the gardenia flower. Fresh ruby red grapefruit adds just the right citrusy hint, before the fragrance dries off with pleasing base notes of musk, vanilla, and white woods. Many scents from the Daisy line can be attributed to the Read More Read More trained nose of Alberto Morillas, who worked with Marc Jacobs to launch a number of these fragrances. Morillas studied at the School of Beaux Arts and is well known for creating stylish and popular perfumes. 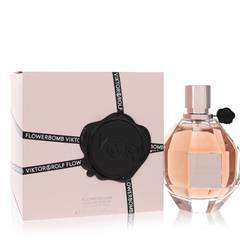 Marc Jacobs actually did not produce its first fragrance until 2001, but since that point it has been a company dedicated to offering many people class and pleasure with its unique and original perfumes. 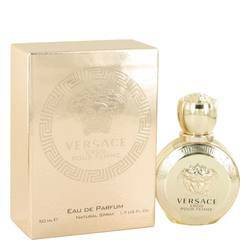 This perfume possesses a lasting potency which allows it to be enjoyed in full. All products are original, authentic name brands. We do not sell knockoffs or imitations.